Hot on the heels of Uber’s exit in Singapore, many ride-hailing service providers have emerged as new players in a bid to fill this gap. First there was Arcade City, followed by Mass Vehicle Ledger, Ryde, and now, there’s Jugnoo. 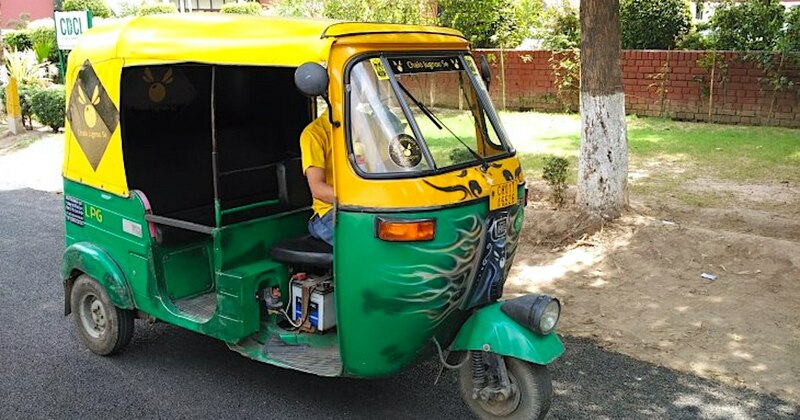 Jugnoo offers on-demand auto-rickshaws in India, and it is apparently the nation’s third largest ride-sharing service provider – after Uber and homegrown Ola. Now, it’s making its first foray into Southeast Asia with its Singapore launch on May 1. Unlike the typical booking approach offered by Grab and Uber, Jugnoo brings with it a unique “reverse-bidding” ride-hailing model. Simply said, this model will enable its drivers to bid for commuter requests. When a rider makes a booking, drivers in the vicinity will be able to bid for the ride. The app will then give three options to the drivers: Jugnoo’s suggested price, a price 10 per cent higher, and a price 10 per cent lower. Riders can select any one of the three bids, or they can opt to input their own price. 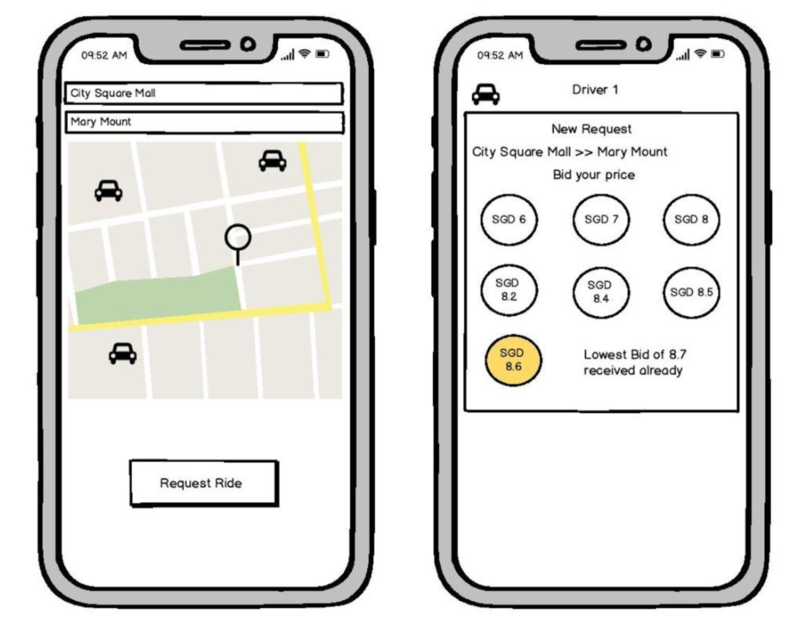 Their preferred bid may not necessarily boil down to the lowest cost – other factors such as the driver’s rating and the waiting time will also come into play. While the entire bidding process may take more effort, this will only add another 10 seconds to the usual booking process, said Samar Singla, founder and CEO of Jugnoo. 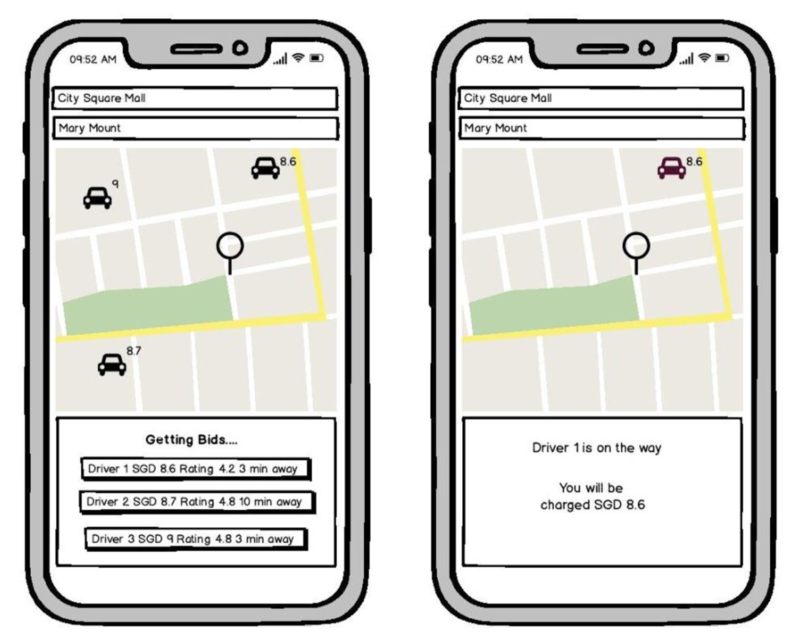 He added that this system also serves as a test to see if consumers prefer the quickest ride, or one that allows them the most price control. It’s also important to note that drivers who bid later can only bid lower than the last lower bid. This way, market dynamics will force the fares to remain competitive, said Jugnoo. Ultimately, this pricing system emphasises transparency; and lets both the riders and drivers have total control over how much their rides cost. Drivers also need not pay a commission fee to Jugnoo for the first six months. After this period, Jugnoo will take a 10 per cent cut from each ride – the same percentage it charges its drivers in India. This is significantly lower than Grab’s commission fee, which goes up to 20 per cent, so Jugnoo hopes that this rate will help them lure drivers. On the other hand, customers will have to pay a “convenience charge”, or a small booking fee, after the first six months of service. This price-bidding system has been pilot-tested on a few thousand rides, but Singapore will be the first city to implement this system on a large scale. 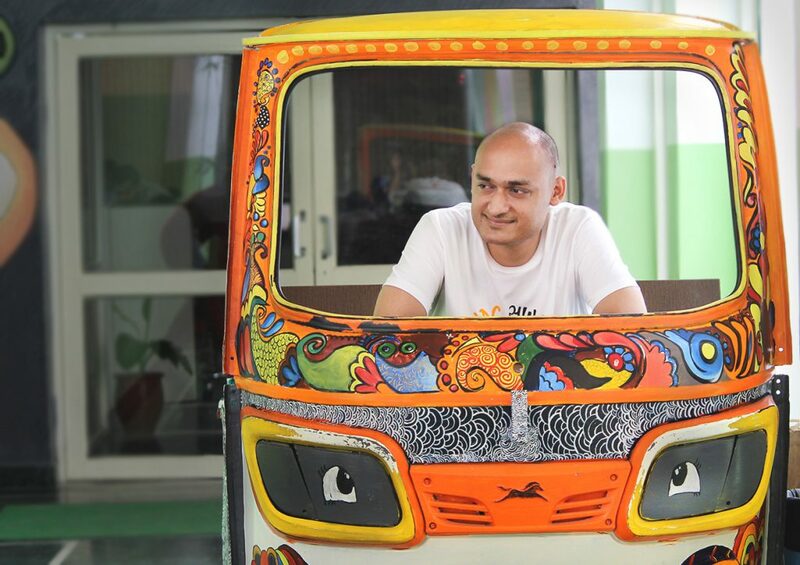 Jugnoo hopes to start with a fleet of 500 drivers and clock 2,000 rides per day. The idea of reverse-bidding had been in the pipeline for some time now; and Mr Singla said that it intentionally wants to launch the system here, rather than its home country, after observing the proposed buyout of Uber by Grab. If the model proves to be successful here, Jugnoo plans to expand to Scandinavian cities such as Oslo, Stockholm and Copenhagen, as these markets believe in the sharing economy. Touching on its plans in Singapore, Mr Singla said that Jugnoo’s aim is to be profitable, rather than fight for market share. “We want to be a niche player,” he added. Nonetheless, Jugnoo hopes to at least capture 10 per cent of the market share in Singapore, similar to their standing in India.